The Katori Jingu is a famous Shinto landmark with two thousand six hundred old history, which is located in Chiba Prefecture, and is dedicated to the deity Futsunushi–no-Okami. Records date the construction of Katori Jingu to 642 B.C. Together with Ise Jingu only Katori and its sister shrine of Kashima had the right to wear the title Jingu, that means temple. Iizasa Choisai Ienao (1387-1488) was the son of a goshi (country warier-gentry) from Iizasa village (present day Taco-machi) in Chiba Prefecture. The young Ienao was distinguished for his fighting skills with sword and spear. His fame of soldier quickly spread throughout the area. At the age of sixty Ienao retired in the Katori Jingu, and devoted himself to profound purification ceremonies and to unusually difficult martial and spiritual trainings for period of thousand days. It is believed that in such a state of spiritual discipline Ienao received a vision of Futsunushi-no-Okami, a powerful deity, who gave him a manuscript of the martial strategy — named “heyho shinsho”. 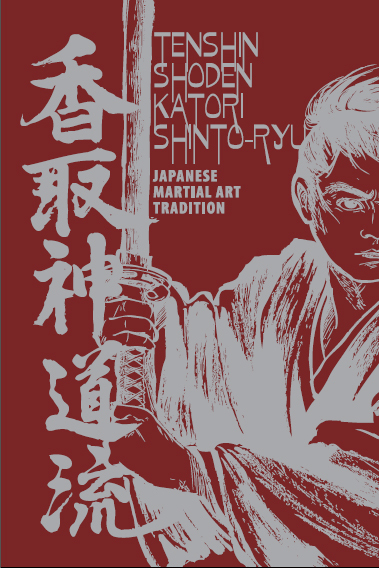 After this experience Ienao founded his martial tradition called Tenshin Shoden Katori Shinto ryu, which means "Heavenly martial tradition transmitted by the gods in the Katori Jingu”. Founder Iizasa Choisai Ienao died on 15 April 1488 at honorable age of one hundred and two years. 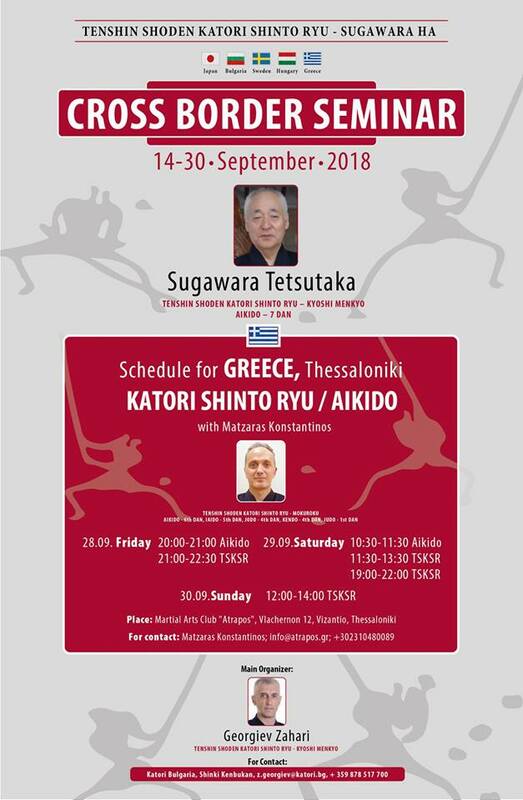 Skilled swordsman related with Tenshin Shoden Katori Shinto ryu are men like Kami-Izumi-Ise-no-kami- Nobutsuna, founder of Shinkage ryu, Tsukahara Tosa-no-kami and Tsukahara Bokuden from the Kashima Shinden lineage and many others. Training in this martial art becomes more complete thanks to the study of astronomy and geography in connection with in and yang of Chinese philosophy. Until today, the school retains its strict customs, according to which candidates must fulfill keppan - took an oath to obey the laws of tradition. Thus Tenshin Shoden Katori Shinto ryu manages to retain its authenticity nearly six hundred years. In April 1960 Katori Shinto ryu Heyho was recognized as a part of the cultural heritage of Japan — the first Japanese Budo, which has a written chronicle.